Foldable Ballet Flats and Flip Flops | What are Flipsters? 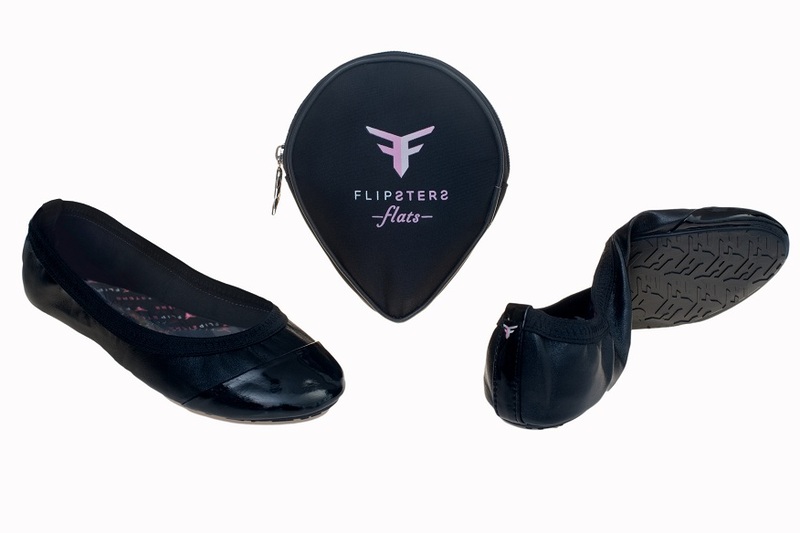 Flipsters are a range of stylish foldable shoes and accessories. Available in a variety of styles from flip flops to loafers, our folding shoes are an essential take anywhere accessory to help out when your feet are in need of some comfort. Flipsters is a brand created in Sydney, Australia and sold around the world. The Flipsters story began in Sydney, Australia in 2009, when law student Ben Lipschitz and industrial designer Rick Munitz teamed up under the company L&M Designs to create a foldable flip flop for women. Though other fold up shoes existed, Flipsters immediately stood out because of the unique three-fold triangle design of the sole. The placement of the folds on a pair of Flipsters was carefully tested to mesh with natural walking motions, ensuring that Flipsters wouldn’t cause discomfort and annoyance by trying to fold up while on your feet. The resulting sandals brought together superior comfort and unmatched durability, featuring a tough rubber outsole, cushioned insole, and satin ribbon straps that wouldn’t rub between your toes and cause blisters. 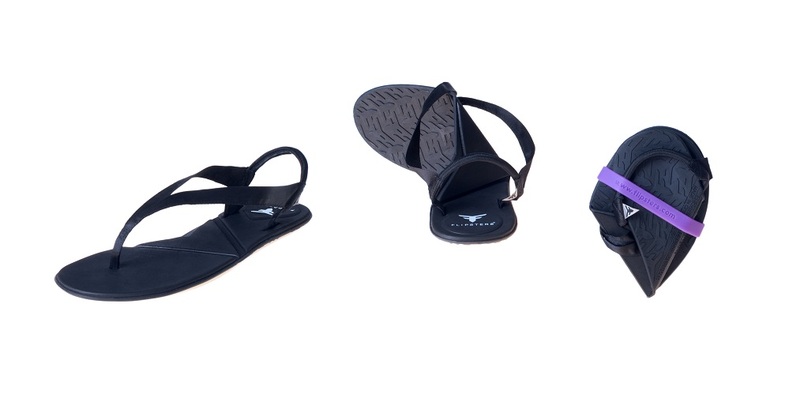 Flipsters sandals were an immediate hit, and our brand was soon able to expand both its product line and customer base. In addition to sandals, we now offer fold-up ballet flats and various other shoe styles that fit in during any social or professional event. And we’ve been able to extend our offerings to women all across the globe. Flipsters has proven that women don’t need to suffer for fashionable footwear because comfort and style can go hand in hand. Today, Flipsters has dedicated distributors in Australia, the United States, South Africa, the Philippines, Malaysia, Hong Kong, Singapore, Thailand, Indonesia, Canada, the Netherlands, Germany, Switzerland, Greece and the United Arab Emirates. There’s also an online Flipsters store that ships all over the globe. In 2010, Flipsters won the cool company of the year award and partnered with Volkswagen to talk about innovative comfort and design during the Australian launch of the Volkswagen Polo. Flipsters has been featured on morning shows and trendspotting documentaries. Many fashion and style bloggers have immediately taken to Flipsters, solidifying our brand’s status as a shoe company that provides comfort in an on-trend and fashion-forward way. We’ve done our best to put all this success to good use, too, by supporting the National Breast Cancer Foundation with donations from the sale of each pair of our Pink Flipsters sandals. You can purchase Flipsters both online and at many retailers all over the world. We continue to attend loads of events, from the Australian Shoe Fair to Sexpo to the High Tea Party to meet our customers and sell directly to the public. At Flipsters, we love the stylish and durable fold-up flats and flip flops that we sell, and we know you will too. Flipsters are guaranteed to be the most comfortable fold up shoes that you’ve ever tried on. They fold up easily into the included carrying case, reducing down to about the size of an iPhone for unmatched portability. You might start out carrying Flipsters with you to relieve aches and pains at the end of a long night in heels, but we know you’ll love them so much you’ll start wearing them at the beginning of the night too. Shop Flipsters today to find fold up footwear solutions that will leave you and your feet both feeling very happy.